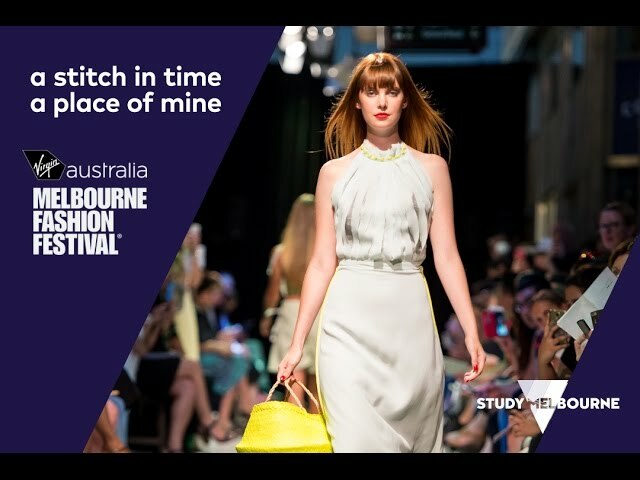 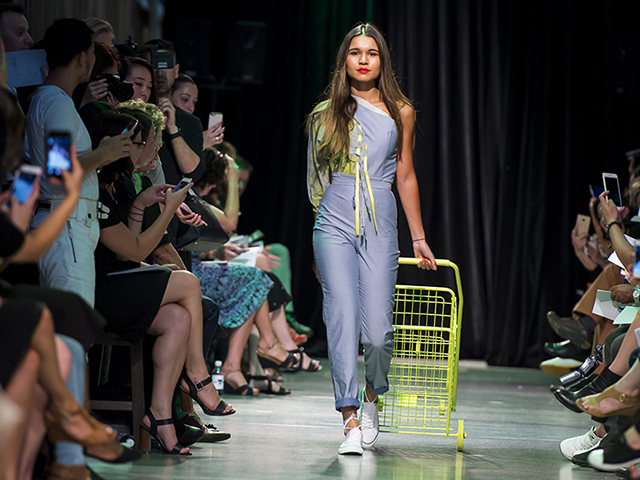 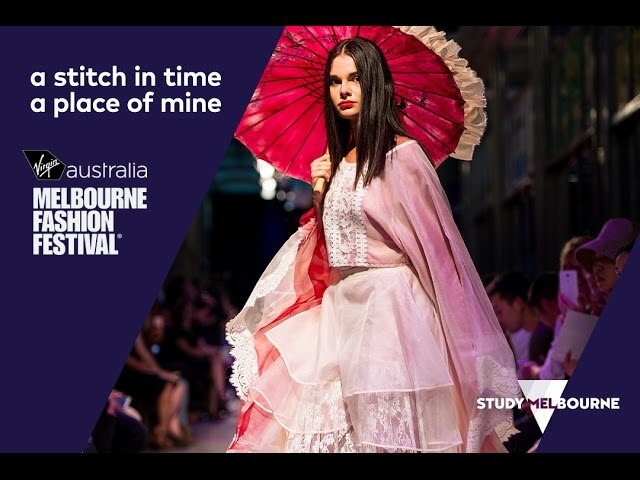 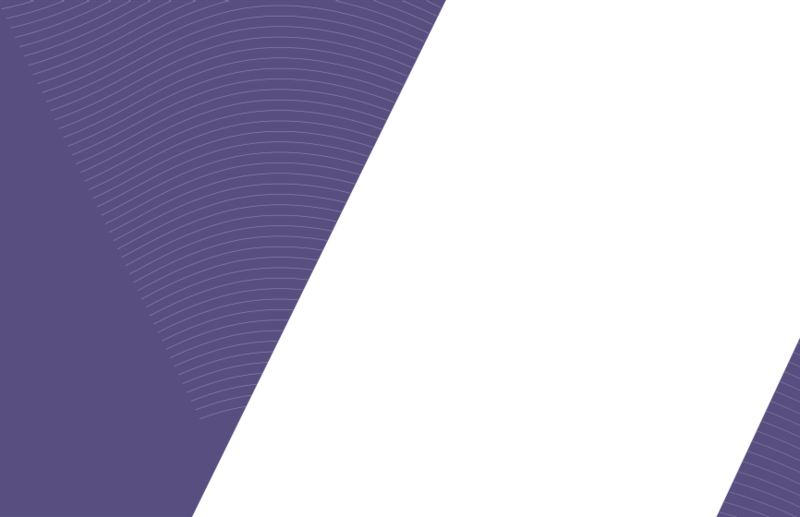 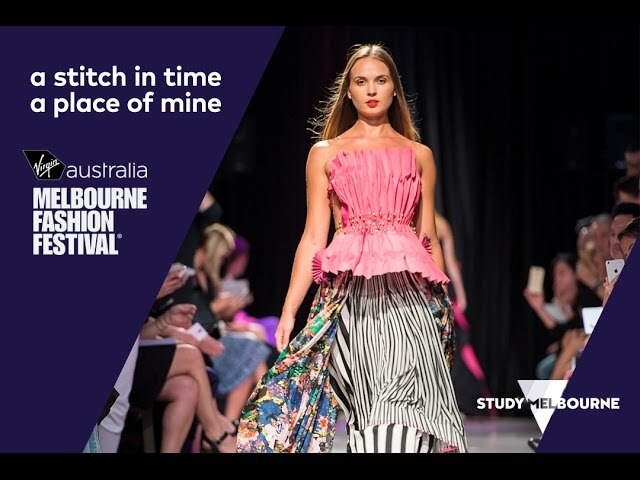 Study Melbourne brought together the State’s international education, tourism and food and fibre industries with a curated runway show selected for the Virgin Australia Melbourne Fashion Festival’s 2017 Arts Program. 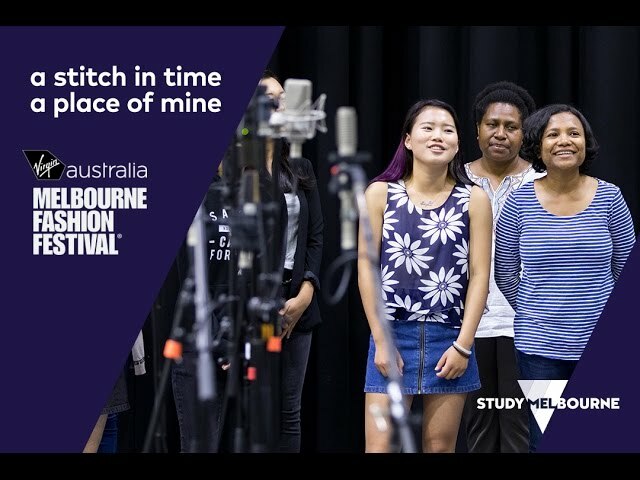 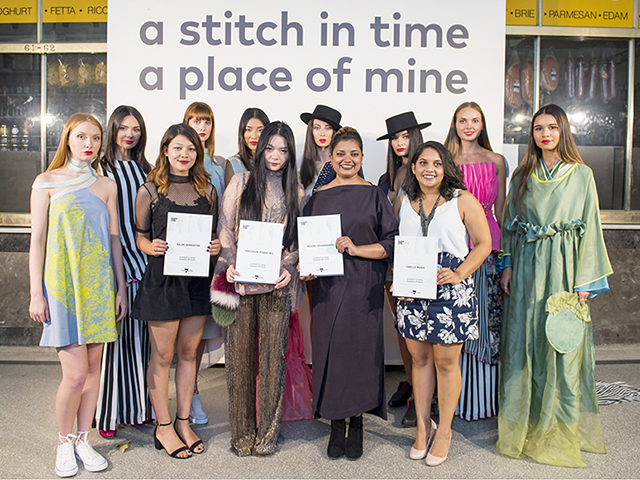 A Stitch in Time, A Place of Mine was staged at the Queen Victoria Market – the Southern Hemisphere’s largest open air market – and welcomed Victorians and international visitors to enjoy the creative heart and international student experience of the Education State. 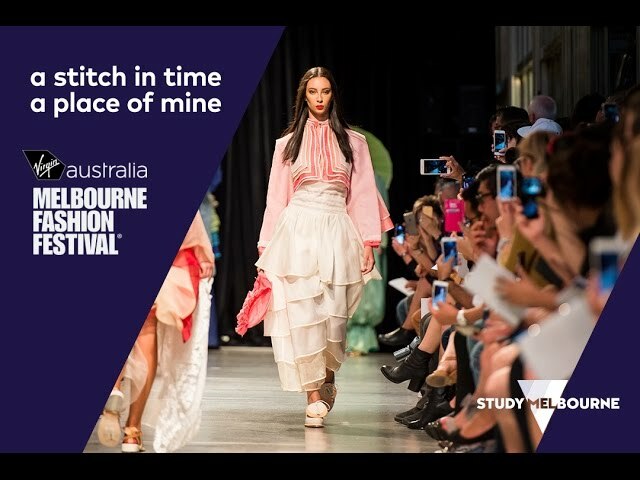 Four collections by international student designers from RMIT University and Holmesglen Institute featured at the runway show, led by a soundscape of international student voices mixed by SAE Institute Australia students. 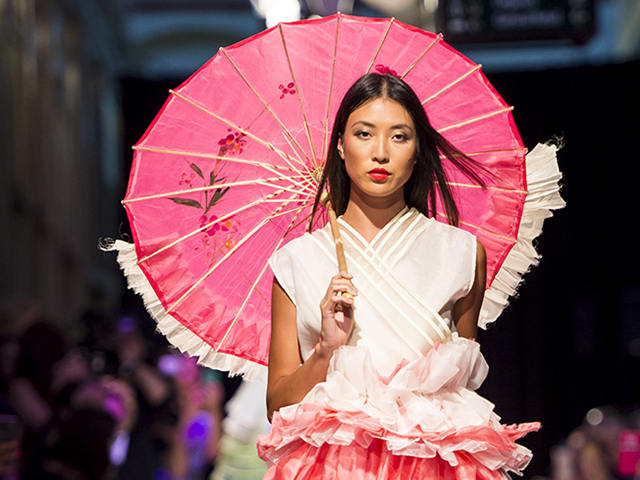 Hundreds of guests came to see the vibrant collections of four emerging international student designers.